where this mystery trip is going to be! Probably not SE Asia, except maybe Sapa in Veitnam. I don’t think there are any other places in the area that go to 8500 Feet. 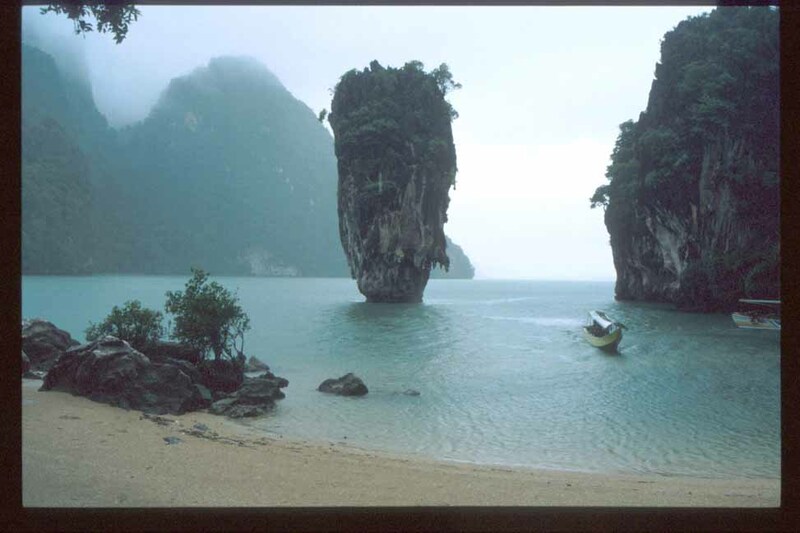 …and definitely not the phi phi islands off the coast of phuket/thailand (picture).